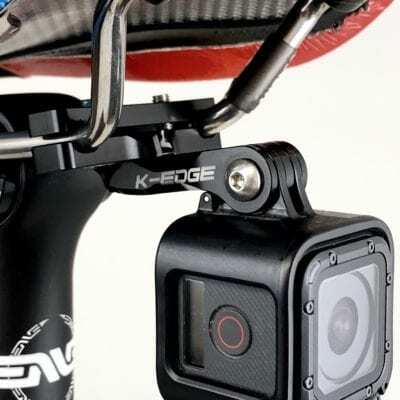 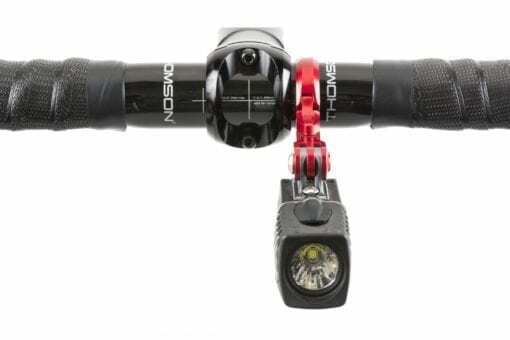 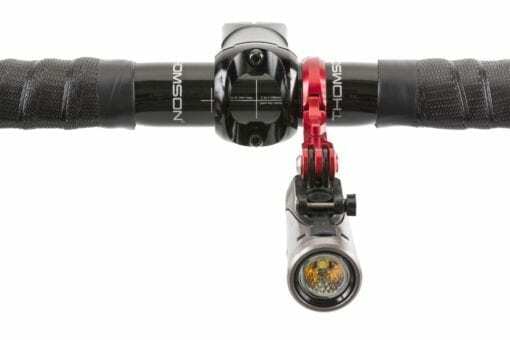 Handlebar camera mount designed to provide the best option available for mounting your action camera on the bike. 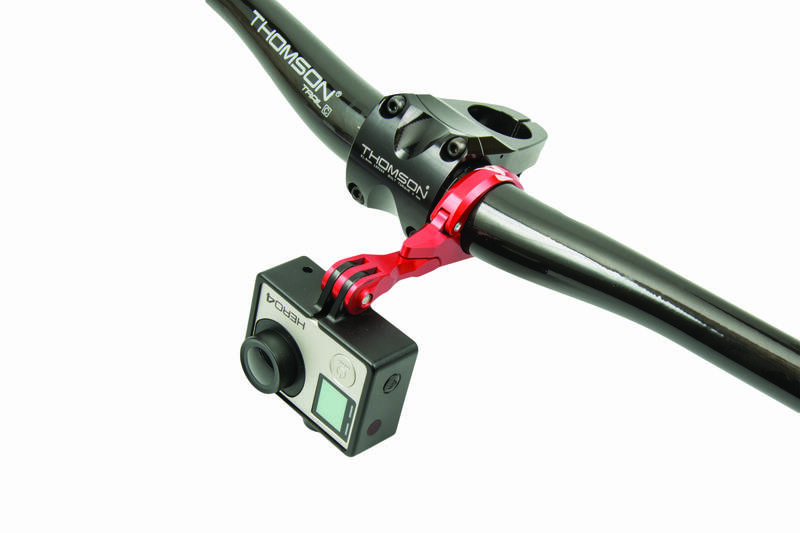 The new Go Big Pro is the next generation in our industry leading GoPro style interface Camera Mounts. 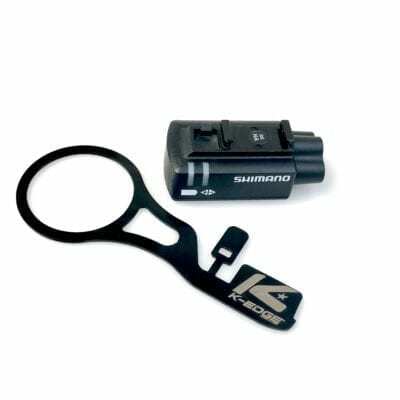 The new mounts provide easier installation with a stronger more secure platform for your action camera, available in 31.8 and 35mm options. 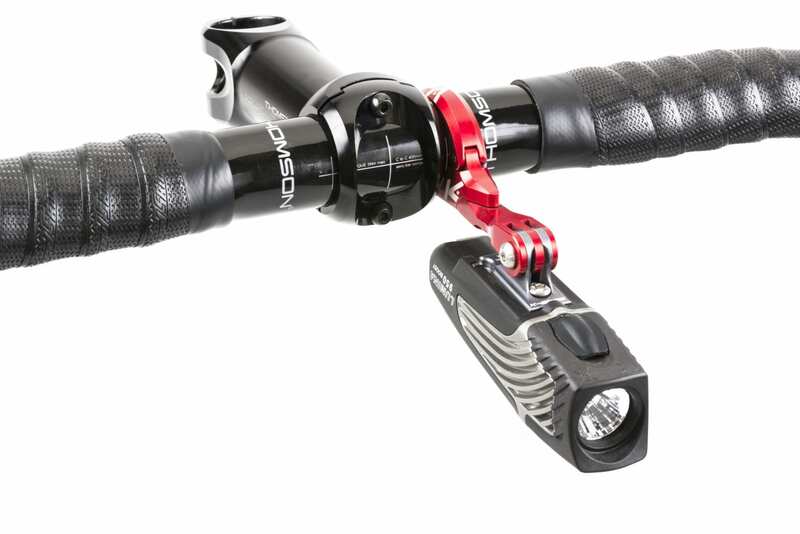 STRONG – CNC machined aluminum mount engineered to hold your camera securely in place no matter the terrain. 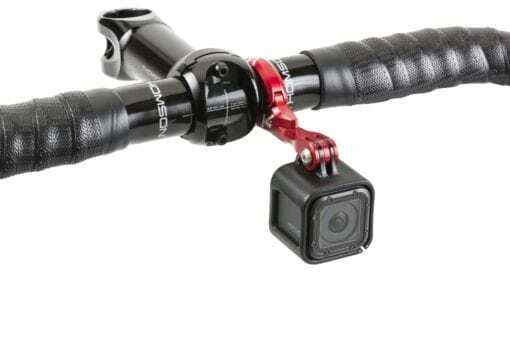 STABLE – High quality video footage with a solid platform to prevent shake you would get from a plastic option. 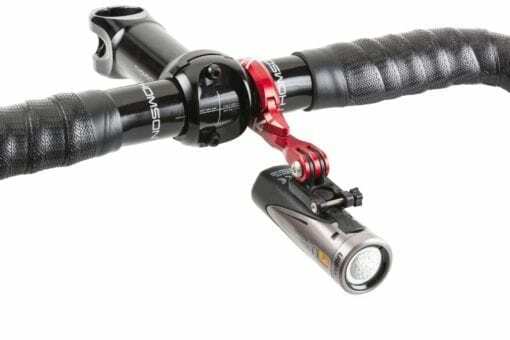 POSITION – Out front and low, the ideal location for mounting from the bars and the most popular position for on-bike footage. EASY – Hinged handlebar clamp for ease of installation and removal. 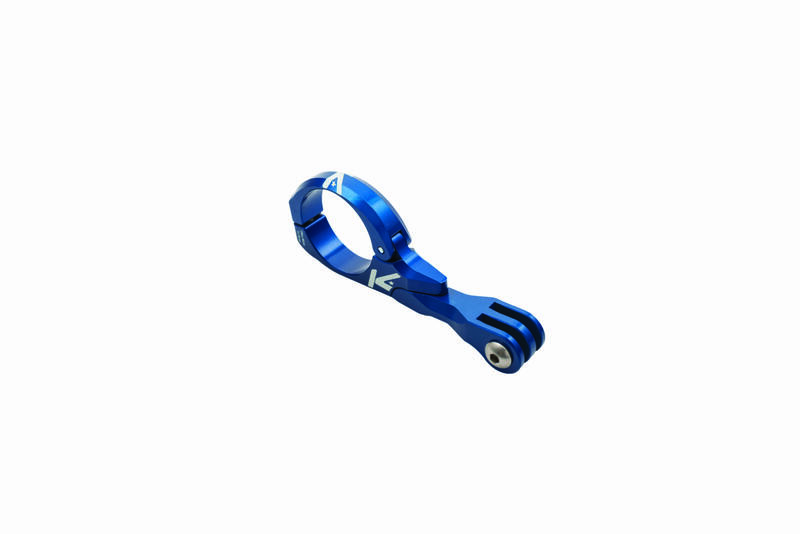 Simple 1-bolt hinged clamping system, quick and easy. 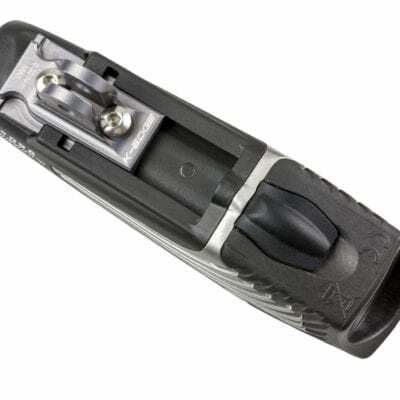 Compatibility – fits 31.8mm diameter bars; all mounting hardware included; works with all GoPro HERO Original, HERO2, HERO3, and GoPro Session Cameras. Shimano CM-1000, Garmin VIRB, and Garmin VIRB X. 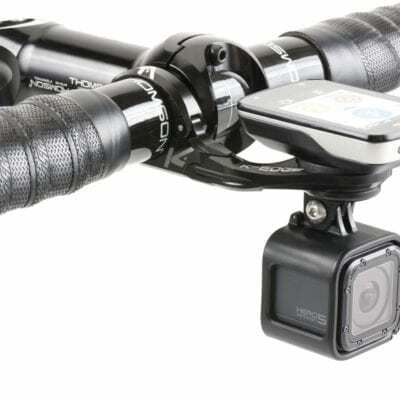 Any action camera utilizing the GoPro interface. 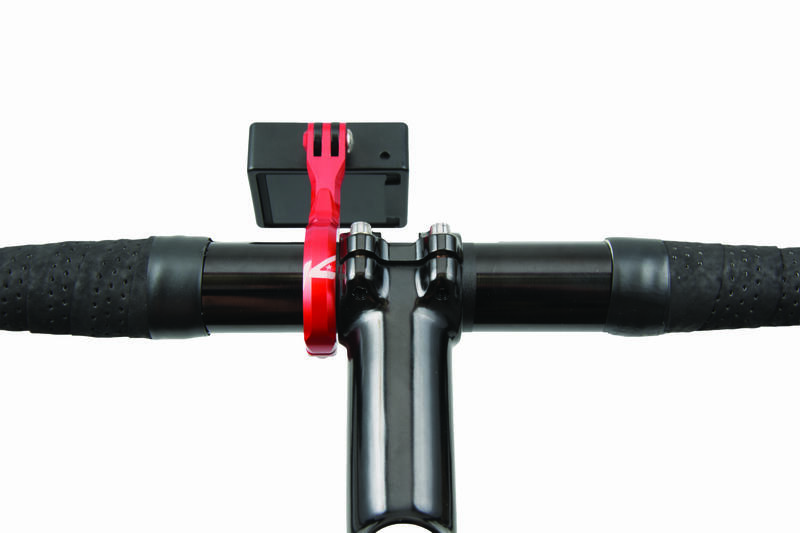 Our NEW K-EDGE Handlebar Computer and Camera Mounts (1420, 1440, 1500, 1505, 1605, and 1905 series) are built in three parts. An integral part of our mounts are the connection where the arm and clamp are joined by two assembly bolts located on the underside of the mounts. 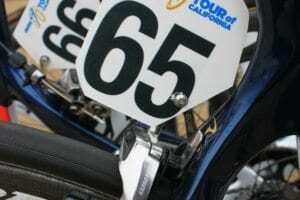 THESE ASSEMBLY BOLTS ARE NOT MEANT TO BE REMOVED OR TAMPERED WITH AT ANY TIME. 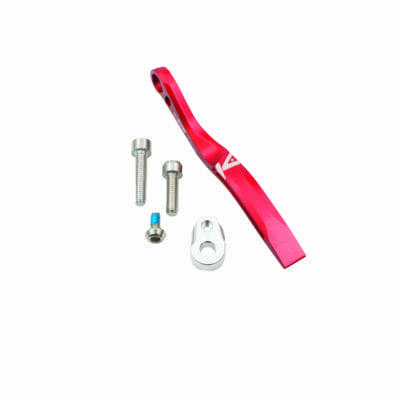 The torx head bolts are installed using a permanent thread-lock compound. Doing so will void all warranties. 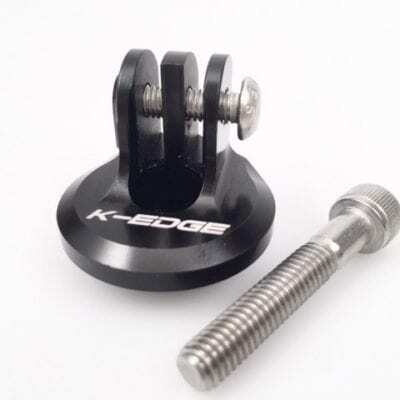 Please contact K-EDGE warranty manager Info@K-EDGE.com for questions or concerns. 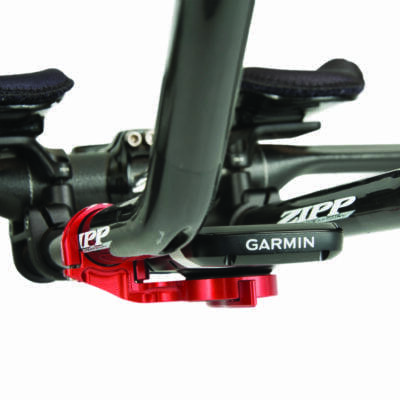 We highly suggest you follow the recommendations in the Garmin EDGE instructions that recommend use of the provided tether leash.